The Winston Pure from R.L. Winston Rod Co. on Vimeo. Free GiftPlease call the ShopNo thanks, I'm already set to fish! Winston applied their impressive range of fly rod technology to produce the PURE Series of fly rods -- undoubtedly one of the finest, most versatile light-line trout rods anyone could wish for. Call the shop to discuss a free gift with each PURE rod purchased. 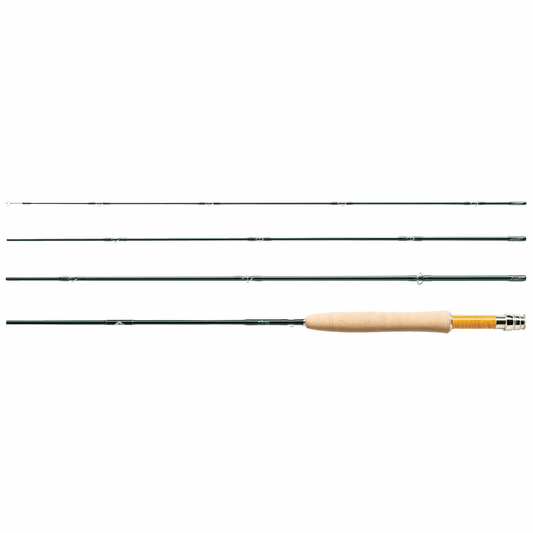 The Winston PURE Light line fly rod is a delight to fish in waters that demand delicate, precise fly placement. 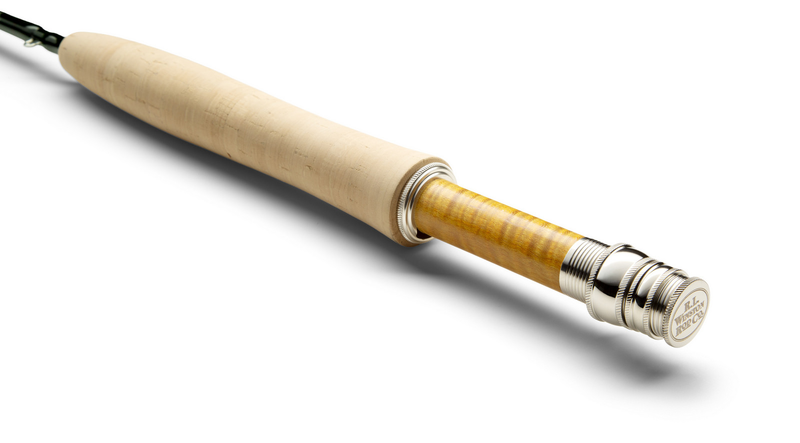 Whether you fish a 2 wt PURE or fish a PURE 5 wt, you will love this rod when fishing light nymphs, soft hackles, and dry flies. Compatible fly lines: RIO and SA offer floating lines specifically designed for trout rods like the PURE; we will be pleased to help you make a selection to best meet your angling environments.